Triattic is proud to announce that we have officially launched our online store! Click on the shop link above or HERE to have a look. 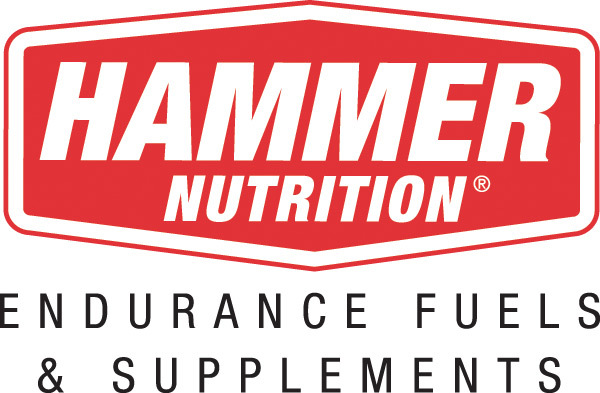 We are now selling Hammer Nutrition and Honey Stinger products. If you are wanting any products from Hammer or Stinger that you do not see online let us know and we can make an order. 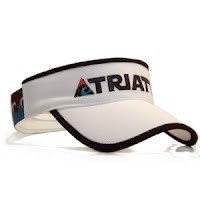 Along with these nutrition and supplement products we also have Triattic apparel and swag; running singlets, shirts and visors. 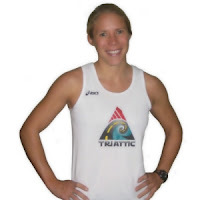 We are in the process of finalizing our design with Sugoi for our custom tri kits for next year. If you would like to get on the pre-order list you will receive a 15% off MSRP. We will be ordering the Custom RS Tri Top and Shorts Click for sizing. Send an email with your size for your pre-order by October 31, 2012.